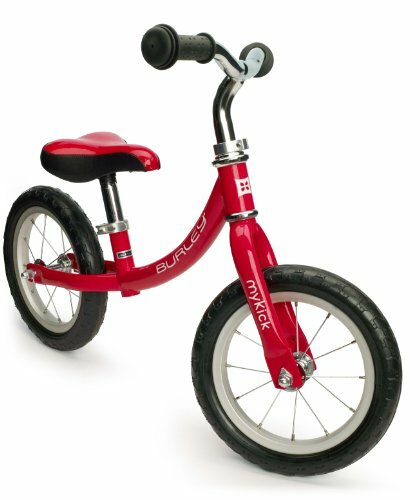 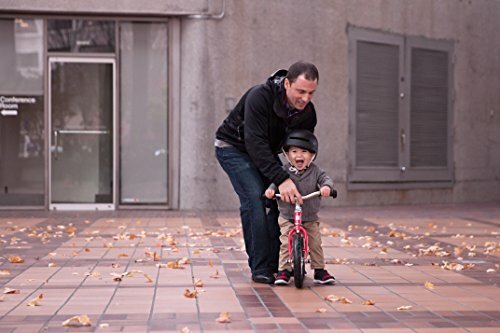 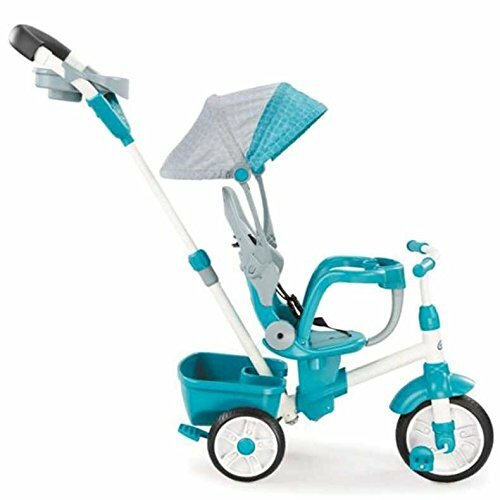 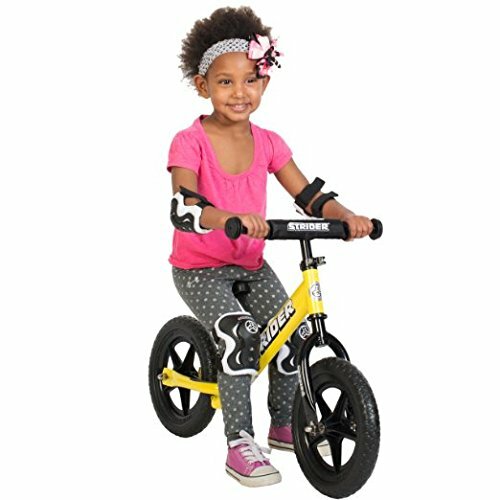 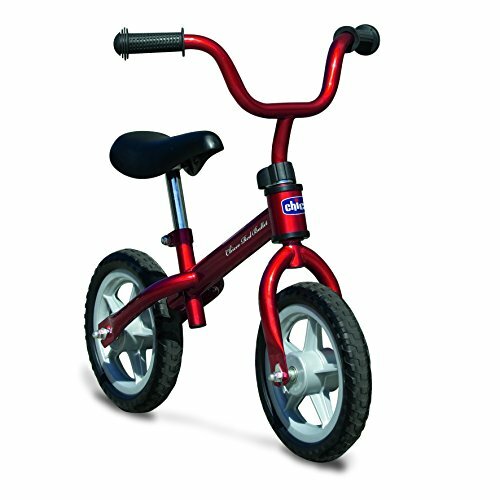 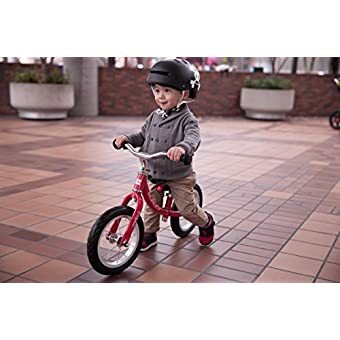 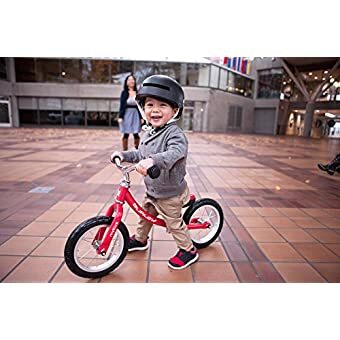 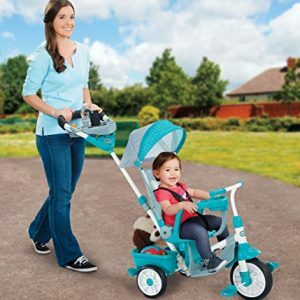 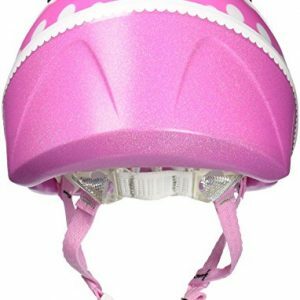 Untitled Doc The Burley MyKick is a safe, fun way to give your little ones a jump on riding a bike. 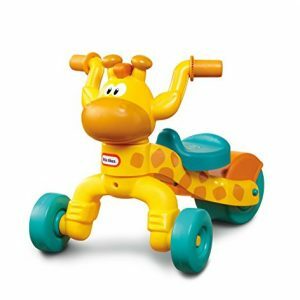 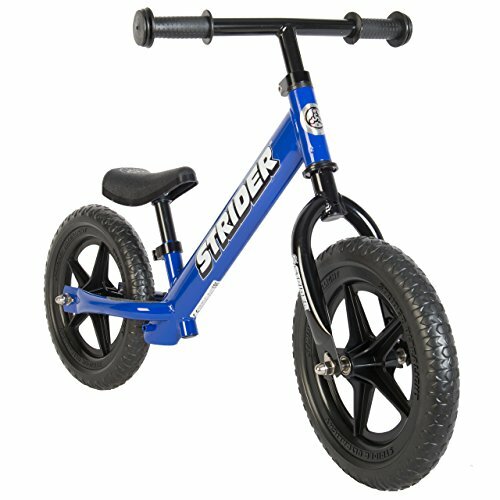 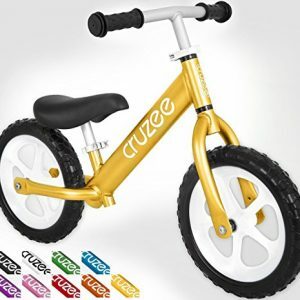 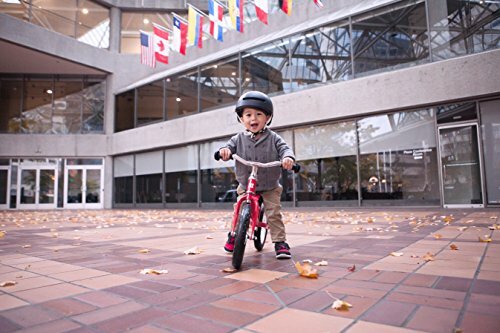 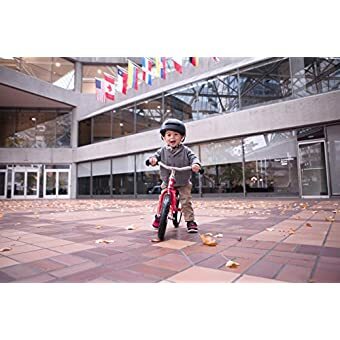 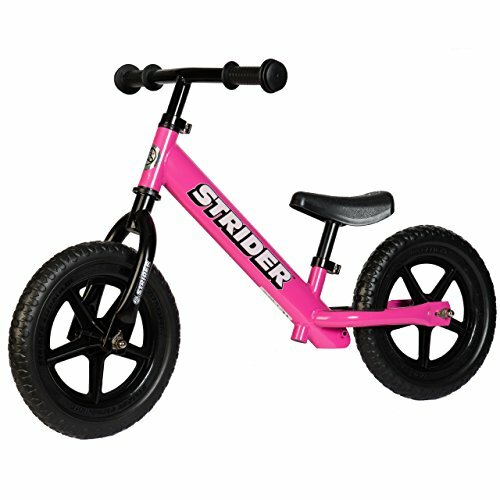 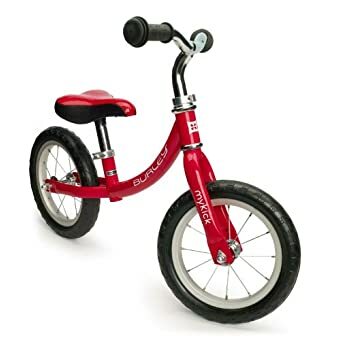 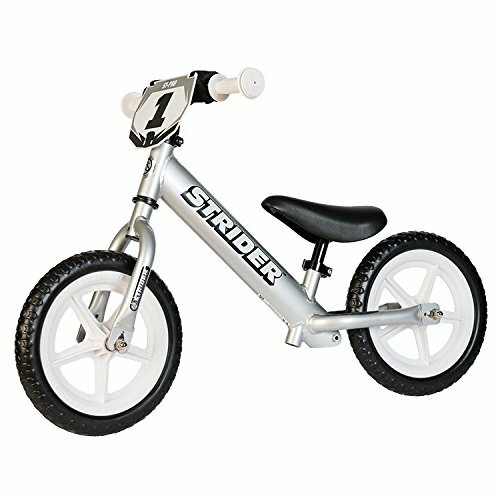 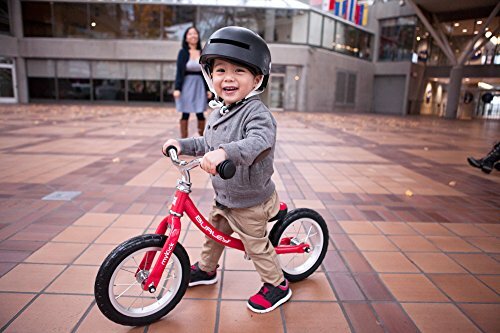 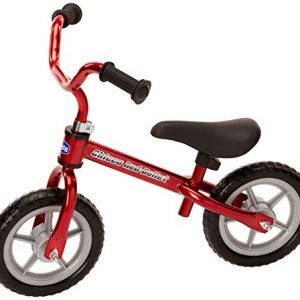 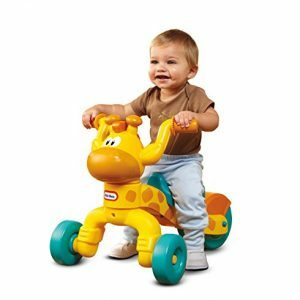 Children gain confidence as they control scooting and stopping with their feet, and eventually learn to balance the bike with their feet off the ground. 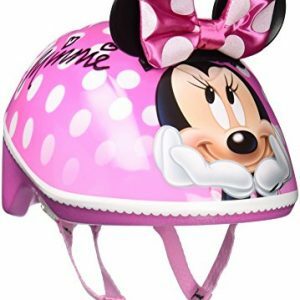 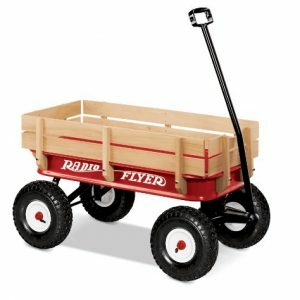 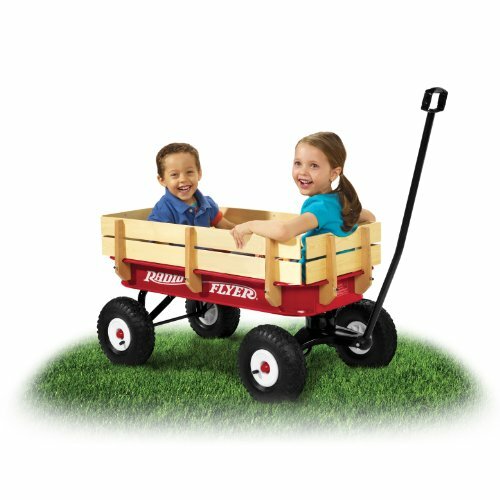 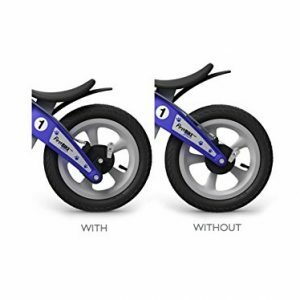 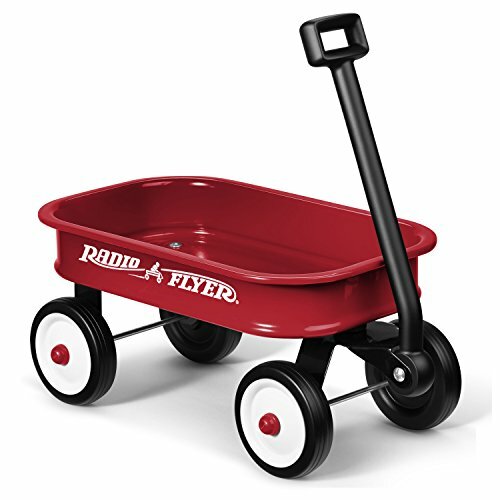 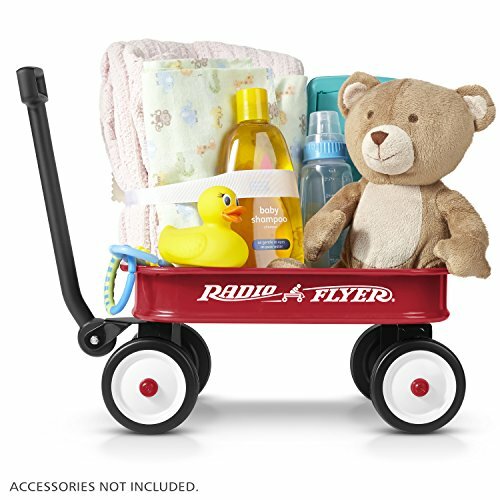 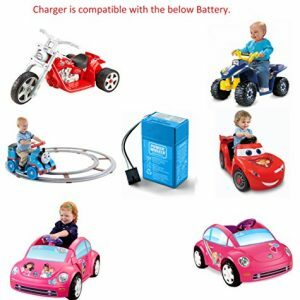 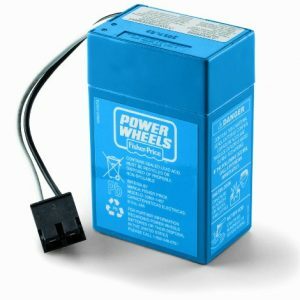 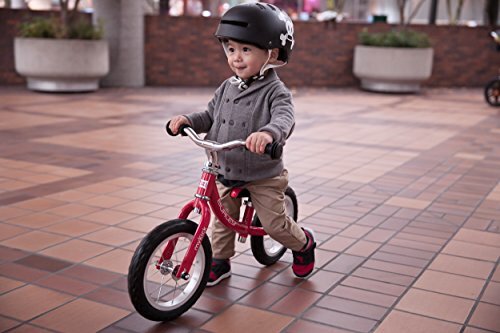 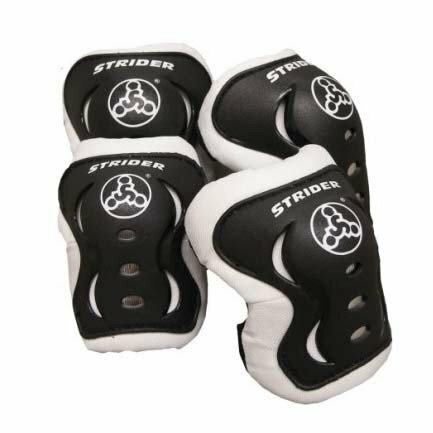 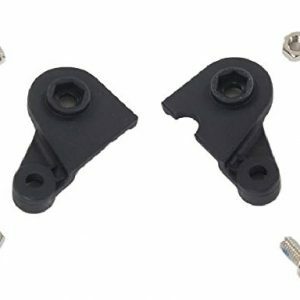 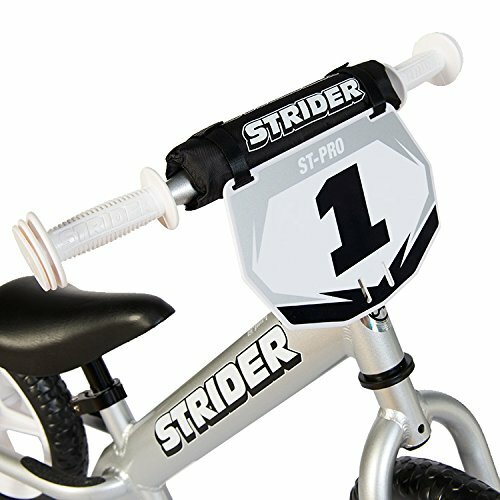 Goodbye training wheels, hello wind-in-your-hair!